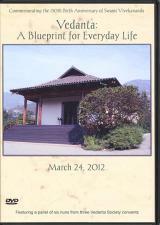 Vedanta Retreat by Vedanta nuns at our Santa Barbara Temple. 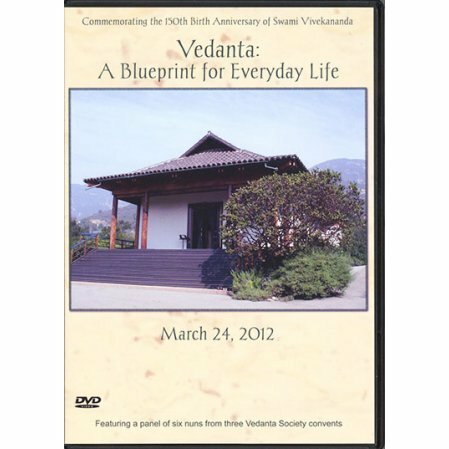 Witness a special retreat where six senior nuns from the three Vedanta Society convents discuss "Vedanta: A Blueprint for Everyday Life." Note the YouTube video below. 4) not falling prey to self-deception. All six nuns addressed these issues from various angles with intelligence, wisdom and humor. Running time: 4 hours 39 minutes.